Home-cooked meals are made from scratch, made at home, made from fresh or raw ingredients, and made personally, according to a consumer survey by The NPD Group. 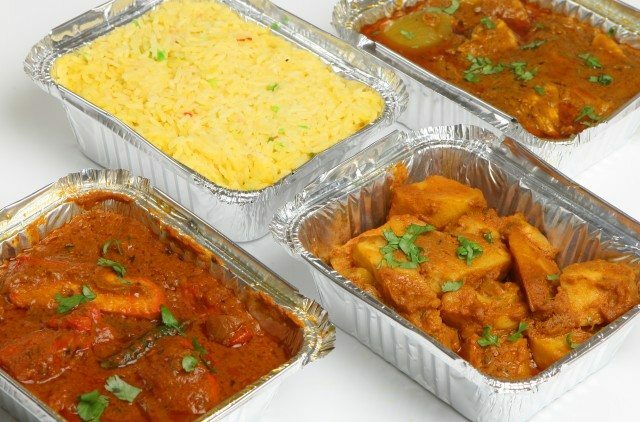 When asked to decide whether specific dishes are home-cooked, consumers decisively concluded that some dishes are home-cooked (those made from scratch or those that require a lot of effort) and some are not (those that ‘doctor’ a frozen meal or a kit meal). Still other criteria are not quite as clear, like the time required to prepare a meal is not a deciding factor for a home-cooked meal, and most consumers do not think that more ingredients will make a dish home-cooked. Young adults, ages 25 to 34, and older age groups think alike when it comes to cooking at home. Both of these age groups want some level of involvement in cooking and preparing the food they eat although the 25 to 34 age group began cooking at home at an earlier age than the older age groups did. Consumers ages 18 to 24 differ in their behaviors and attitudes toward home-cooking because they are less likely to cook at home. “Consumers’ desire for home-cooked meals and increasing fresh food usage by younger generations signals opportunities for food manufacturers to be trusted partners in the kitchen,” says food and beverage industry analyst Darren Seifer.